Rotary is exploding with new IDEAS and new LEADERSHP. Why are YOU in Rotary? Where do WE go from here? 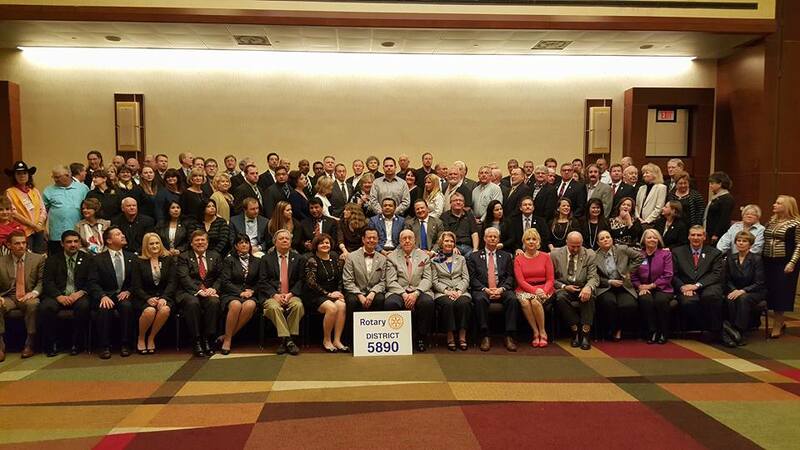 YOUR participation is important to growing our Richmond Rotary family. Come and hear all the exciting things Rosie and Rodney learned from their training this weekend at PETS.